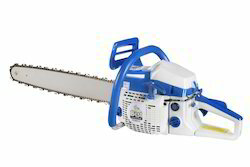 Our range of products include chain saw machine, chain saw and cs 2200 e chain saw. Our firm is involved in manufacturing and supplying a huge range of Chain Saw Machine. 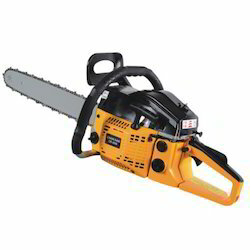 We design the given product following industrial standards by making use of best quality material and modern technology.Chain saw Body is of Magnesium. 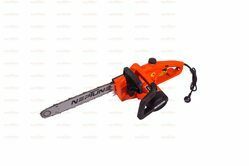 Neptune Chain Saw is an efficient equipment for cutting fresh or dry trees or wooden logs. It is endowed with a high powered engine with a high-speed chain cutter. This product provides more productivity with less manual efforts.Chain saw Body is of Magnesium.